The ad industry's Trustworthy Accountability Group, which recently expanded in Europe, is now extending its anti-piracy initiative across the Atlantic. The venture, dubbed “Project Brand Integrity,” will notify advertisers and agencies about ads on sites with pirated material. 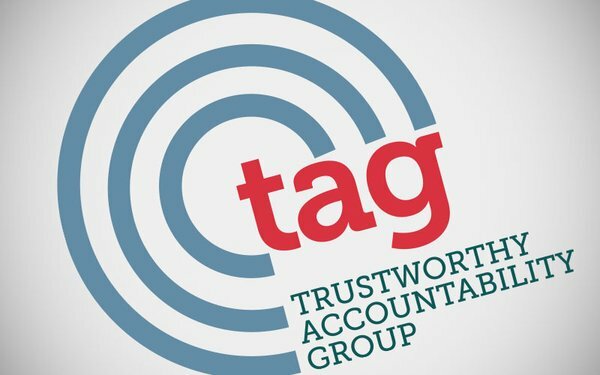 TAG has tapped the vendor White Bullet to scan “top ad-supported infringing sites” in Europe, in order to determine whether brands have a “notable” ad presence on pirate sites -- likely around $100 worth of ads a month to monitored pirate sites, according to a TAG spokesperson. White Bullet will inform TAG about the agencies and advertisers with ads on pirate sites. TAG will then privately contact the agencies and advertisers. TAG -- created by the American Association of Advertising Agencies, Association of National Advertisers, and Interactive Advertising Bureau -- says it will also work with the City of London Police Intellectual Property Crime Unit and other European law enforcement authorities. Three years ago, TAG launched an anti-piracy program in the U.S.
A study commissioned by the organization found that sites with a large proportion of pirated content gleaned an estimated $111 million in ad revenue in the U.S. in 2016, including $36 million from premium advertisers. But the 2017 study -- conducted by Ernst & Young LLP’s Media & Entertainment Advisory -- concluded that those figures would have been higher if the ad industry hadn't taken steps to reduce piracy.